I need it like I need a hole in my head. You can put inventory inside it... well, at least some keys. one of the advantages to a roundsquare board is its uselessness for chess or 8x8 go. Google knows not of the roundsquare board and very little of its predecessor, the Lallemont. 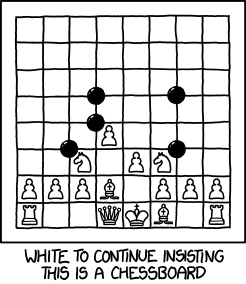 replace all black squares on a chess board by circles and remove the white squares and you have it.